A range of homes to suit your lifestyle in Hobsonville Point. At Jalcon we believe that modern design and solid construction counts for nothing if the home’s not a pleasure to live in. All the craft and attention to detail that we put into our homes is done with this in mind. When you work with Jalcon, we make sure you get a home built not just with brick, steel and glass, but with care and consideration too. We aim to match you with the perfect home for your life. With a range of houses for sale throughout the Auckland region, from Pine Harbour to Hobsonville Point, finding the right home is just a matter of time. Take a look at our developments, then come and see the quality for yourself at one of our showhomes. Blackburn Point is one of a range of quality property developments by Jalcon at Hobsonville Point. 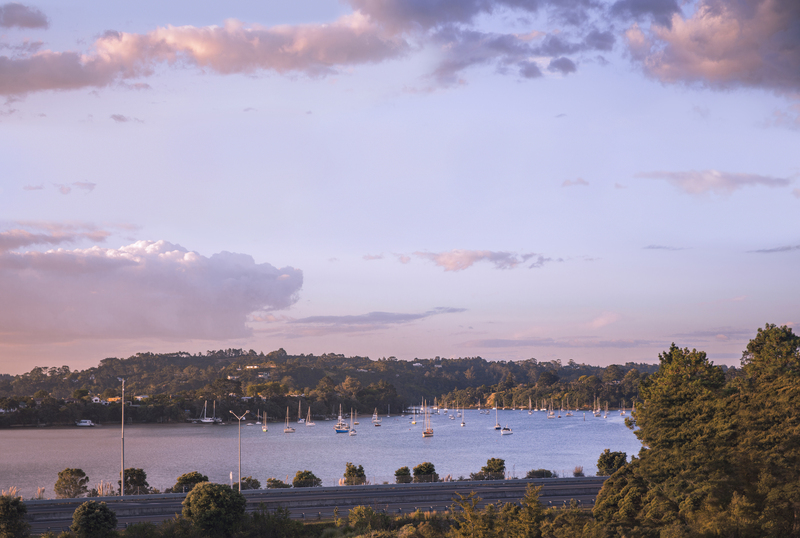 Situated on Hobsonville Point’s elevated northern-western side, Blackburn Point occupies a premium location. There are a range of homes to suit any lifestyle - apartments, terraced and standalone homes, architecturally designed by Stevens Lawson Architects and built by Jalcon, Auckland’s most awarded builders. Take a look. This Architectural Plan Inspiration Series starts your new home journey by presenting contrasting styles of architecture and a range of floor plans. The Jalcon difference is best experienced in person. Step into one of our finely crafted showhomes to see what makes living in a Jalcon home so special.